HP ENVY All-In-One 27" PC | Nerd Much? While most computer manufacturers focus on making the most powerful PC they can for the lowest cost possible, occasionally, we’re introduced to something that puts more of the focus on exterior design. 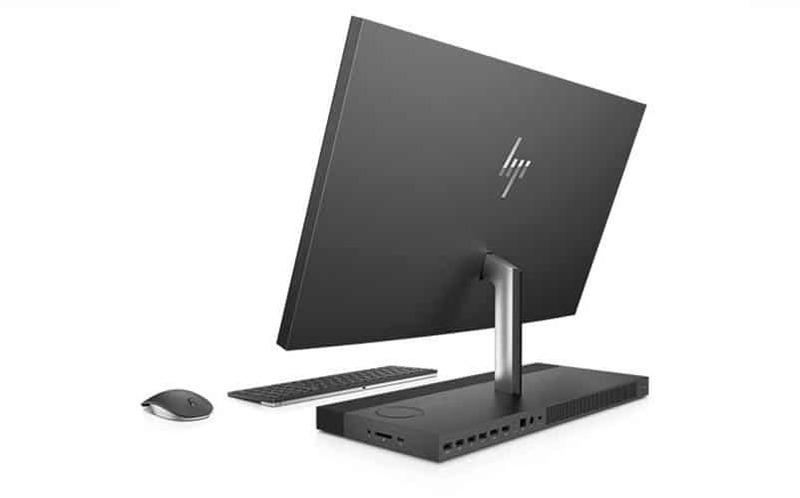 With that in mind, check out the new HP ENVY All-in-One 27″ PC, which brings a uniquely elegant design to an all-in-one PC. The new HP ENVY is a device that realizes that not all computers are stashed away in an office somewhere, and many people have their PCs prominently on display in their home. And, thanks to its sleek design, owners of the new ENVY are going to be proud to have it visible to their house guests. It has a 27″ diagonal floating glass micro edge display that sits above a thin metal stand, providing more screen area into a smaller footprint. It has a camera that keeps your privacy in mind, as it only pops up when in use. 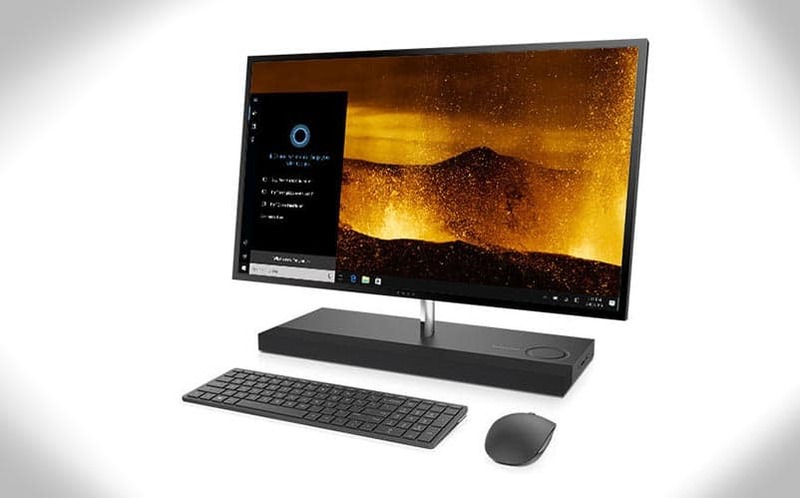 Instead of having all of its ports on the monitor itself, they’re conveniently located in the back of the base, so that you can keep your devices connected but hidden. It has 4 USB 3.0 ports, so it’s compatible with all of the new devices. As far as specs are concerned, the HP ENVY packs a 6th generation Intel Core i7 processor and up to 16GB of RAM with multiple storage options, including a 1TB SSHD, 256GB SSD Plus 1TB HDD, and 256GB SSD plus 2TB HDD). It also has an NVIDIA GTX 950M for high-end graphics. The new ENVY also sports Quad HP speakers finely tuned in collaboration with the audio geniuses at Bang & Olufsen, bringing rich, authentic sound to your desktop experience. There’s also an intuitively designed touch control on the base for volume and skips. The ENVY All-In-One isn’t available just yet, but it’ll go on sale later this month for $1,300. For now, you can read more about the beautiful PC here. For more cool nerdy things, stay tuned to Nerdmuch.com. You can also follow us on Twitter for the latest.